God, things here in Jerusalem are horrible. The righteous are suffering, and the wicked are running everything. You have to do something about it! Don’t worry, Habakkuk. I’m about to send the armies of Babylon to come destroy Jerusalem and take the people as slaves. The prophecy of Habakkuk is relatively short, but it is filled with lessons that we can learn from today. Wait, Not Them! 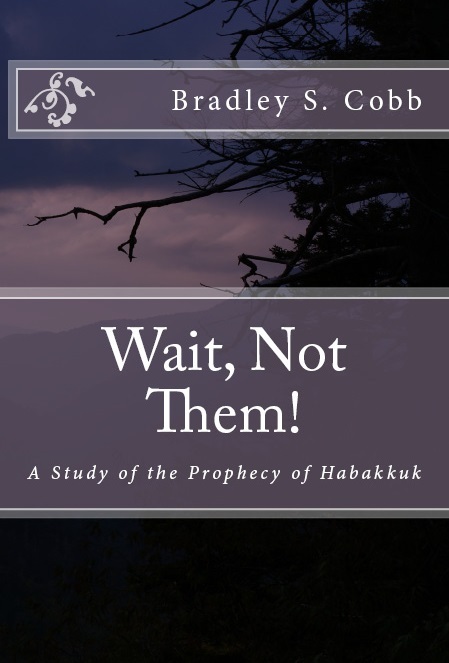 is an in-depth, yet easy-to-understand commentary on Habakkuk. It contains a thorough introduction, as well as extensive notes on every verse. Just to help you understand, there are 56 verses in Habakkuk, and there are 76 pages of notes dealing with those verses. Homer Hailey doesn’t have much on this passage in lieu of what you have. —A preacher from Alabama. I find this intriguing. You apparently did your research on this. –A preacher from Alabama. I loved it. So much detail and so much meat! —A Bible teacher in Oklahoma. This book is available in print or as an eBook.